Don't you wish your grandmother had written down her life story? This journal enables you to write down yours! 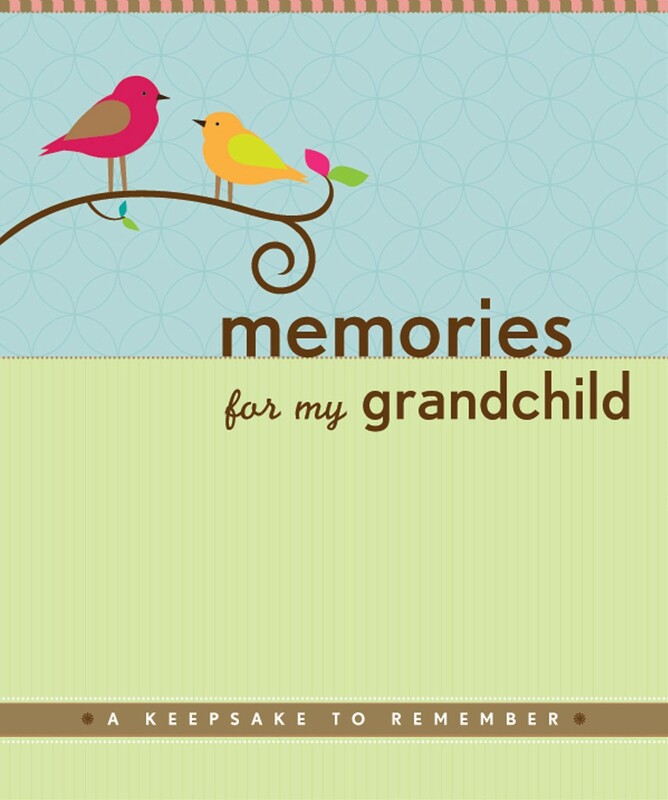 Guided questions and prompts will help you tell your grandchildren (and great-grandchildren to come) all about your childhood and teen years; your education, love, and marriage; work, community, religion, military service; parenthood and family life; and, of course, grandparenthood! 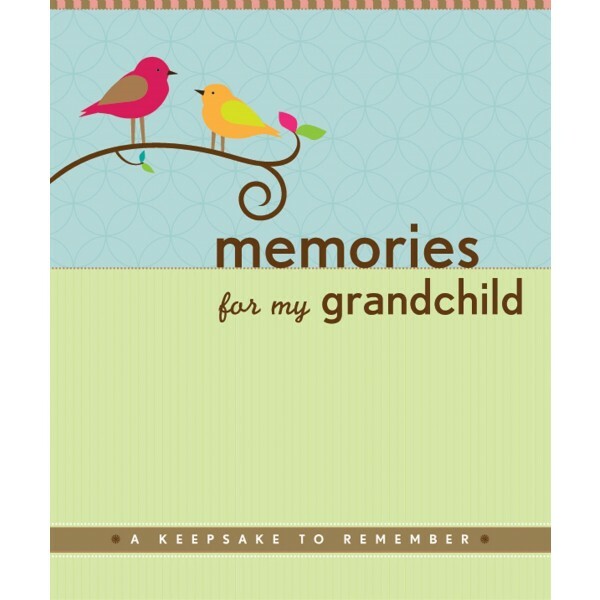 This 96 page journal has creamy smooth pages that are archival and acid-free to preserve your memories, and includes an inside back cover pocket in which to store keepsakes, notes, and other items you'd like to pass on to future generations.